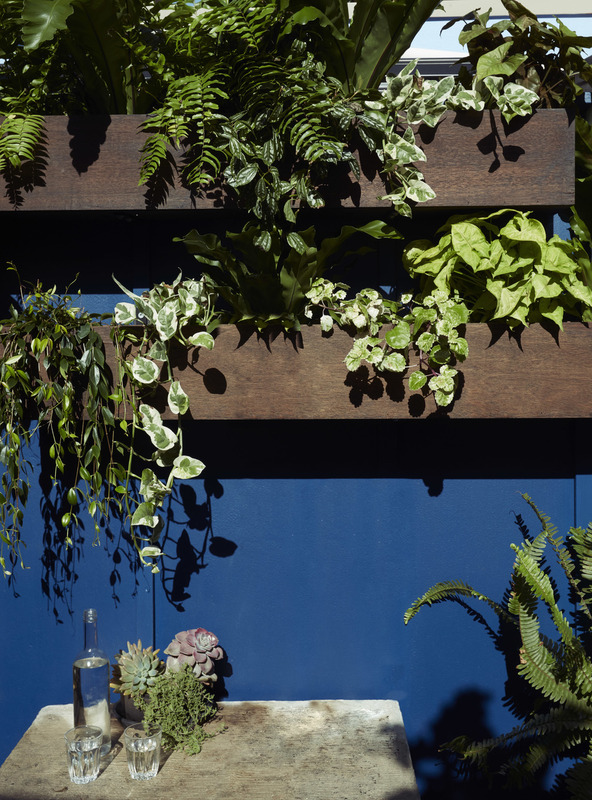 The owners of this busy Chippendale cafe were looking for a way to provide a greener environment and landscape for their customers. 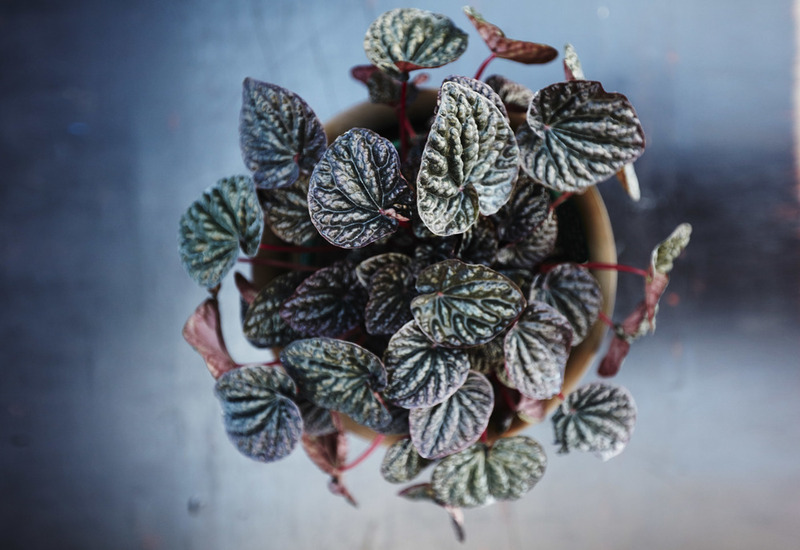 Working within their renovations provided a great time to inject a fresh approach with plants for their re-opening. 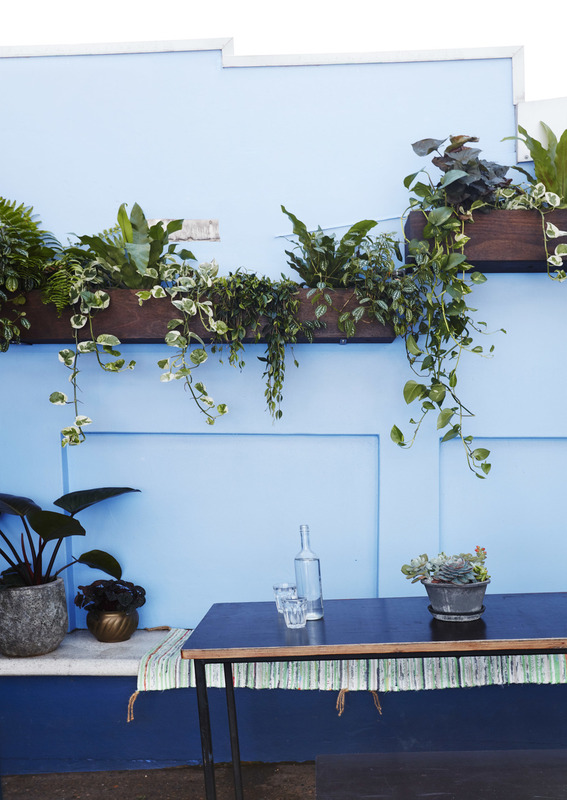 Our landscaping design for this project worked with the existing character of the cafe, plants and materials used reflect the laid-back atmosphere. The planting design added visual interest to the different spaces of the cafe while serving as a harmonious link throughout.